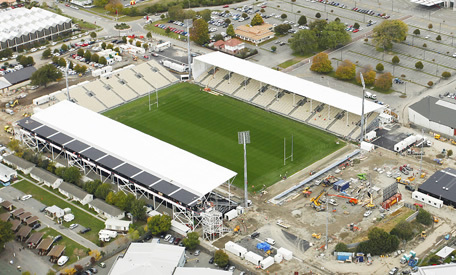 The New AMI stadium in Canterbury was a job that waited for no one. The construction program for the stadium was 100 days with tickets pre-sold to the opening game before construction was half completed. 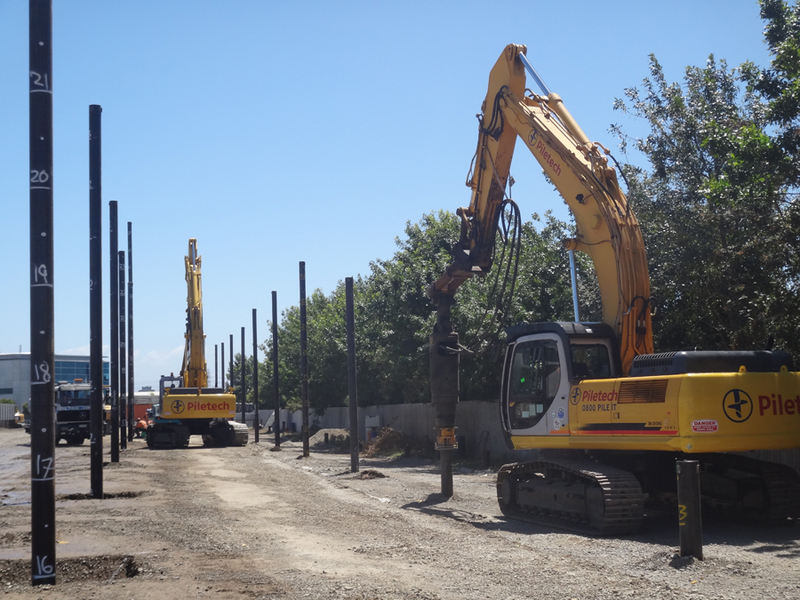 A fast and effective piling solution was required therefore Piletech was contracted to install screw piles, a fast, clean and non-disruptive piling solution. 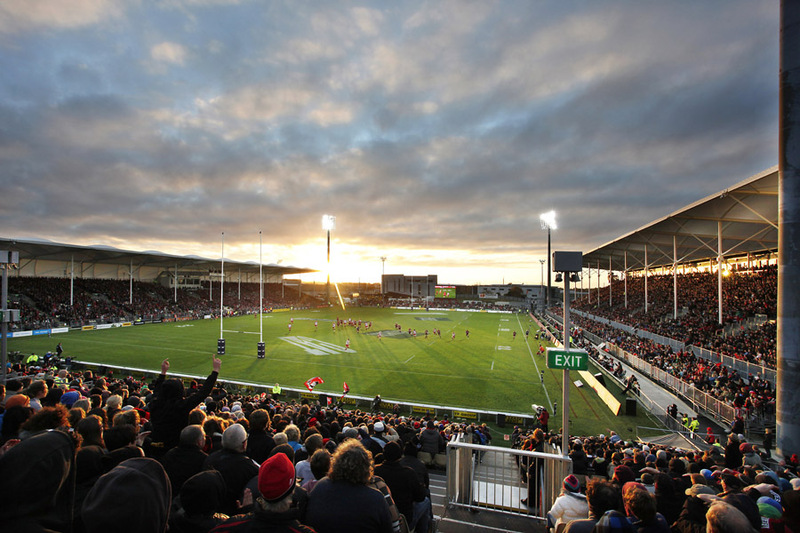 The contract was initially for the installation of screw piles for all the lighting bases. This rapidly expanded to include screw piling of all of the foundation supports for the Eastern Stand (corporate boxes). 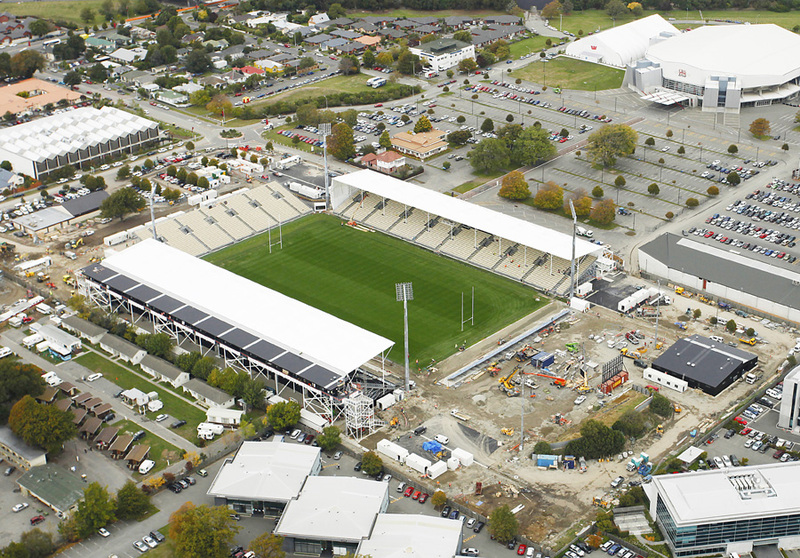 The time frame was such that; Piletech would complete the design, commence pile manufacture on the day of contract award and be onsite in five days including pile cartage from Hamilton to Christchurch. Manufacturing operations have since been established in Canterbury. The project required effective communication and co-operation between subcontractors due to the amount of work taking place in such a small time frame, this was managed successfully with Piletech contributing significantly to the successful build.